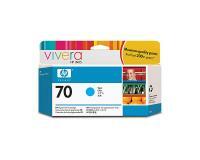 This photo black ink cartridge has a liquid volume of 130mL. 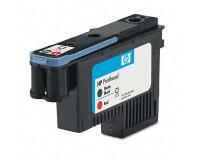 What is Photo Black ink? 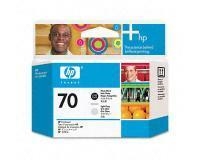 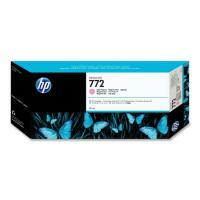 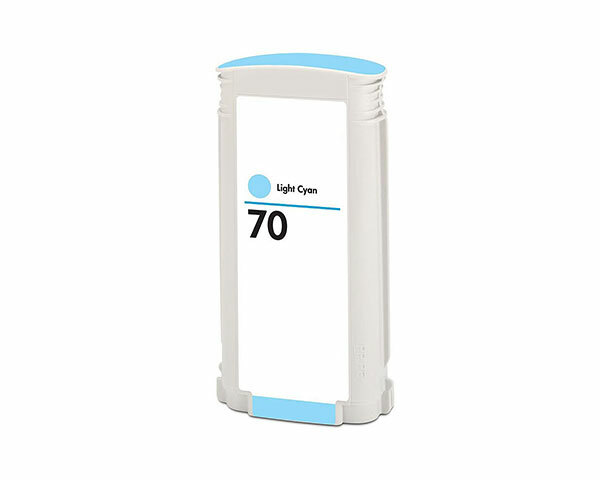 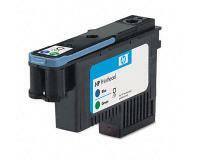 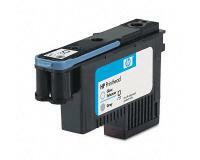 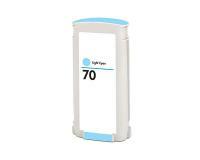 Photo Black inkjet cartridges are used for high-quality printing on glossy or luster papers. They print crisper images than regular black ink cartridges.